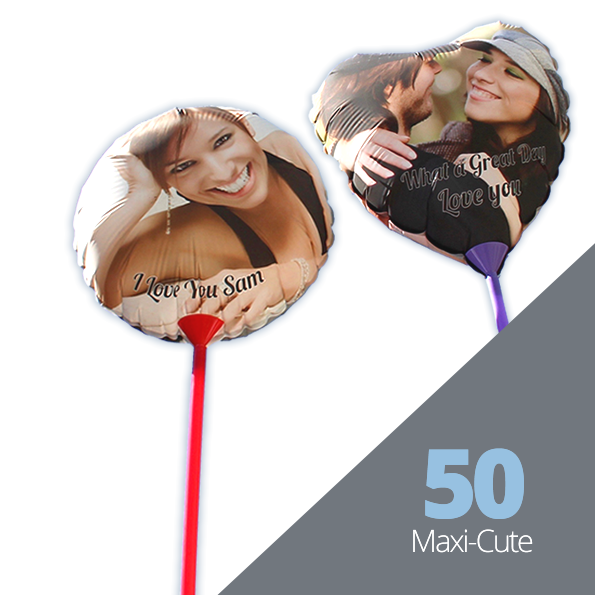 Now £1.99 + VAT per balloon. Trade Price £1.99 + VAT per balloon. Trade Price $3.25 $2.75 per balloon.